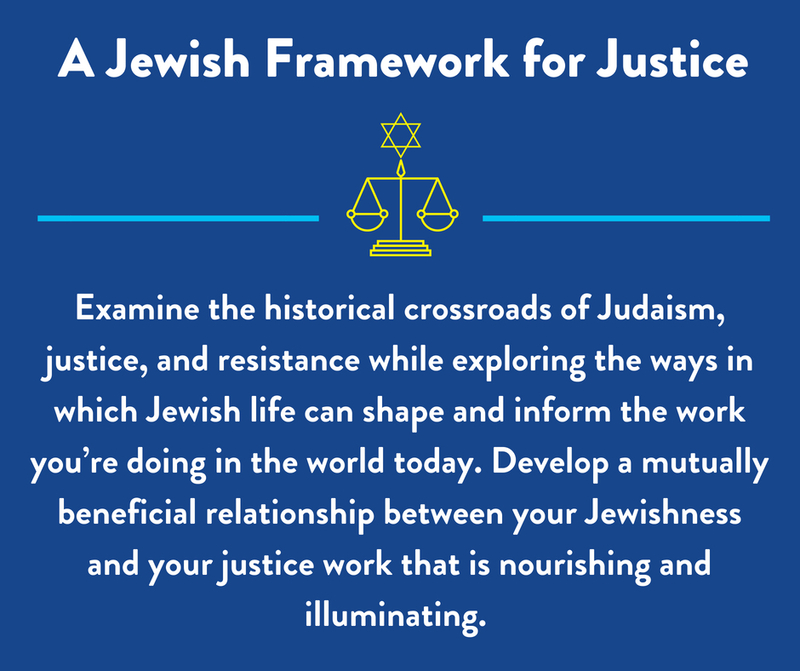 If you’re working to address social and economic injustice in New York City, Chicago, or Kansas City, the Avodah Justice Fellowship is your pathway to deepen your justice knowledge in an inclusive Jewish framework. 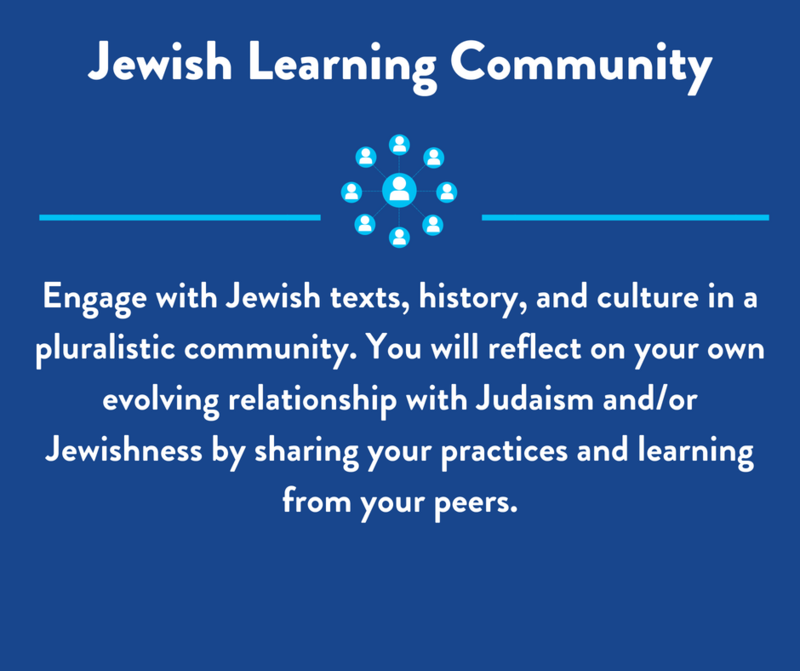 Join an impactful and diverse community of people passionate about exploring justice, Jewish life, and the powerful intersections between the two. The Avodah Justice Fellowship provides a unique learning experience, rooted in Avodah’s 20 years of empowering change-makers with systemic analysis, leadership skills, burnout inoculation, Jewish depth and a robust communal network. Through workshops, dialogues, retreats, coaching, peer-mentoring, project-based learning, community events, and our thousand-strong alumni network, we’ll ignite your growth as a Jewish social justice leader. 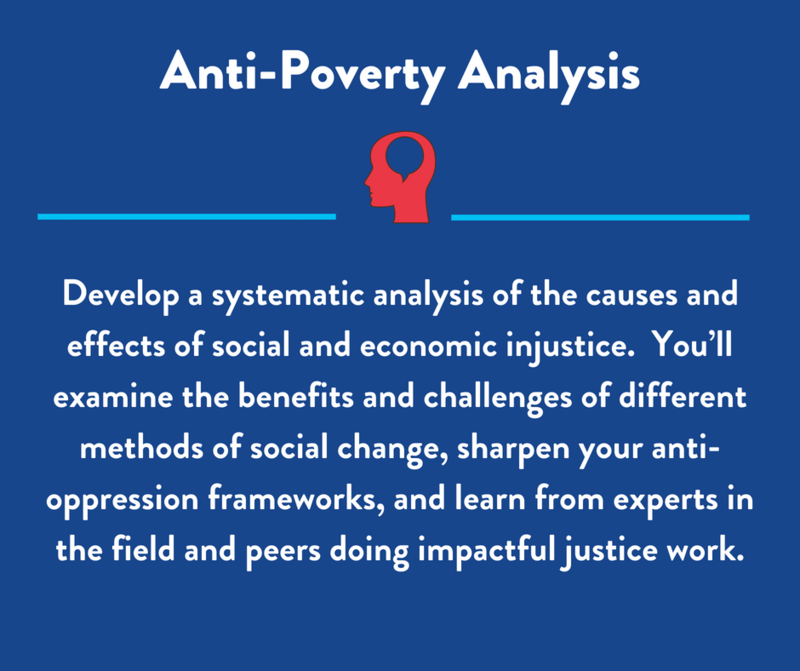 If you’ve been engaging in social and economic justice work in a professional or personal capacity, we’re looking for you. Our Justice Fellows are activists, organizers, educators, social workers, non-profit staffers, movement leaders, artists, lawyers, health care professionals, and so much more. Our Justice Fellows are changing the world. We want you to join us. Know someone who would be a great Avodah Fellow? Learn more about the Avodah Justice Fellowship in New York City, Chicago and Kansas City at [email protected]. Take your next step as an Avodah Justice Fellow today. Avodah Justice Fellows are professionals and lay leaders, and represent a wide range of fields, including education, food justice, fair housing, labor rights, health care, social work, criminal justice reform, city government, and the Jewish community. Selected for their shared commitment to social justice and a desire to explore ways that Jewish thought, tradition and community can strengthen their efforts to create change, the Avodah Fellowship brings them together and makes them even more effective.